Our Lumego SIRIUS LED panels are particularly space saving illuminants. Thanks to their flat design, they can be directly attached to the ceiling, on a wall or hanging from the ceiling as a pendant lamp. 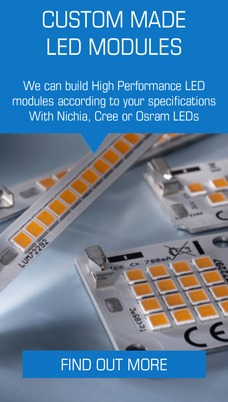 This makes these LED panels extremely versatile, particularly in panelled ceilings in offices or at reception desks. Even in private housing, e.g. 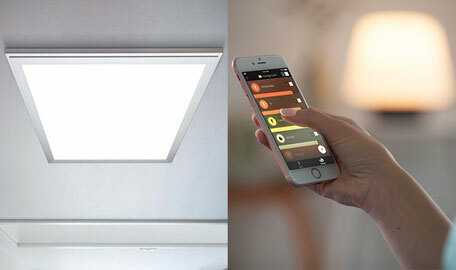 in hallways or above kitchen islands, these LED panels are meanwhile preferably used light fixtures. The sizes, models (3000K or 4000K) we offer and the optionally available mounting sets provide numerous application options and they do so at a very attractive price-performance ratio.